We recycle any mobile phone and their accessories for free. Use our map to find your nearest drop off point or recycle at your local Telstra, Optus or Vodafone store. 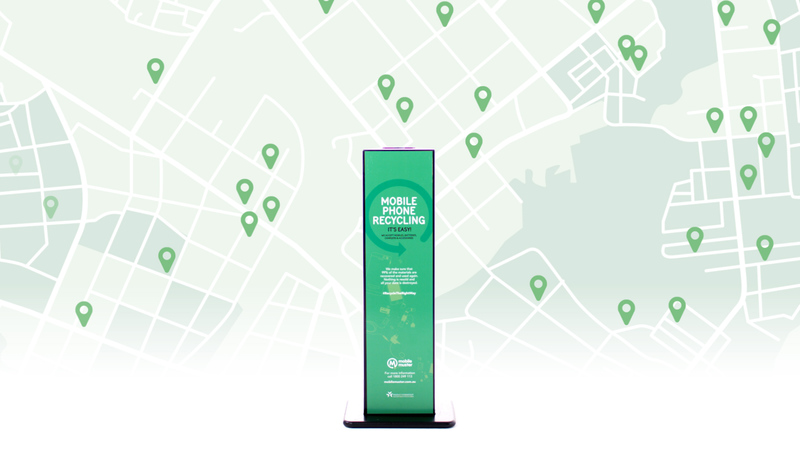 If you are unable to drop-off your mobile phone you can pick up a free MobileMuster satchel available from your nearest AusPost outlet. Before you recycle, sell or give away your mobile phone, you should remove your personal information. 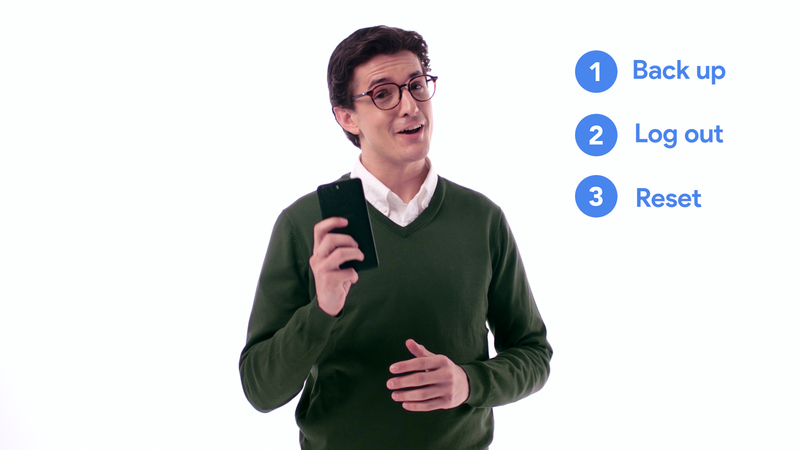 If your mobile phone is still working watch our How to videos and follow our steps for managing data on your Android or iOS device. If your phone is damaged and you’re unable to remove the data MobileMuster makes sure that all your data is destroyed in the recycling process. Talk to your local mobile phone network provider to see what data management services they offer in store. Please note that some of these services may include a service fee. 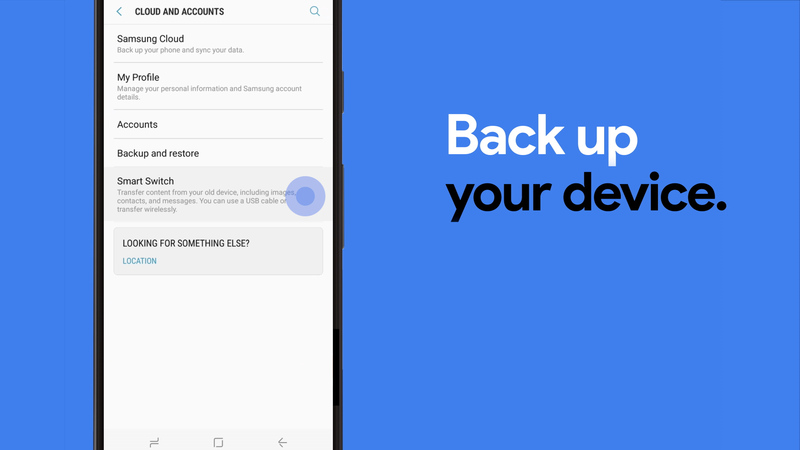 Android Instructions: How to manage the data on your mobile phone. Watch our How To video or follow the steps below. 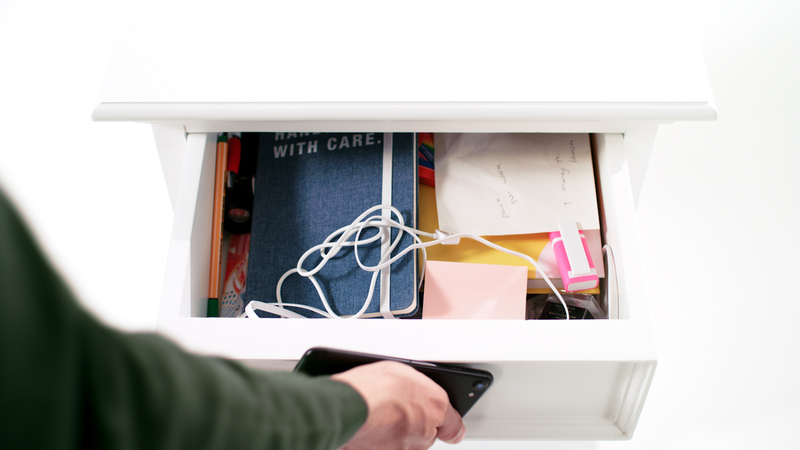 Disconnect any external accessories such as smartwatches or smart home units. Open your phones settings app. Disconnect or unpair the accessory. Back up or transfer files and information you want to keep to a computer or online storage. 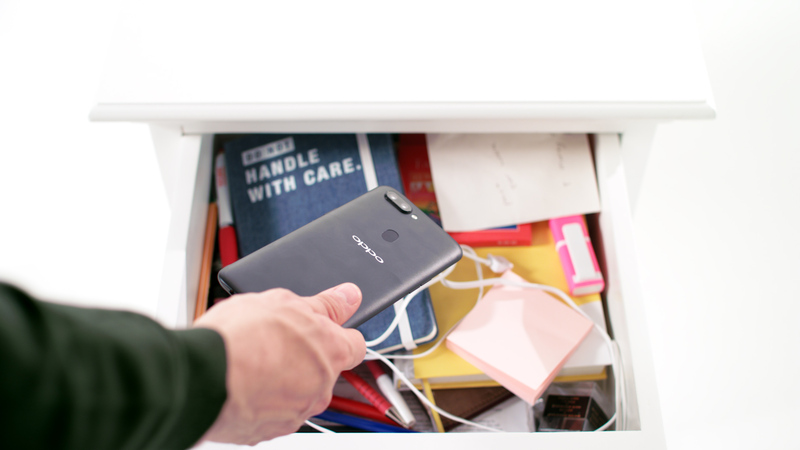 You can back up your old phone to your cloud, Google account or by connecting your phone to a computer. Tip: You can use the Google Photos app to backup your photos. 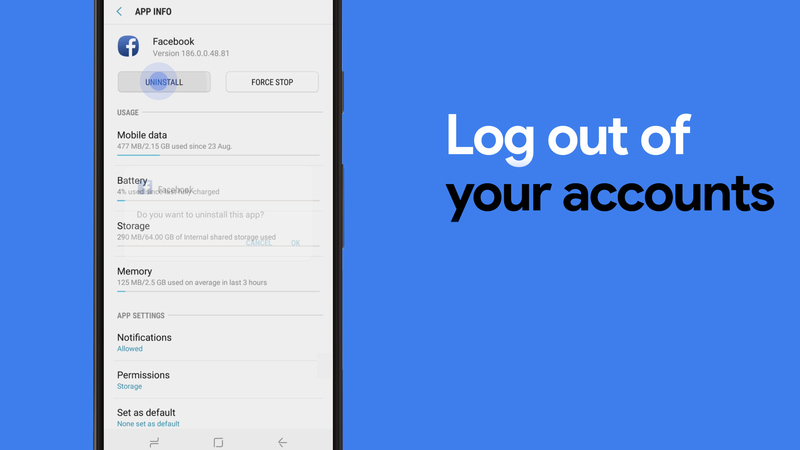 Log out of all your accounts such as the Play Store and social media accounts. Perform a reset. 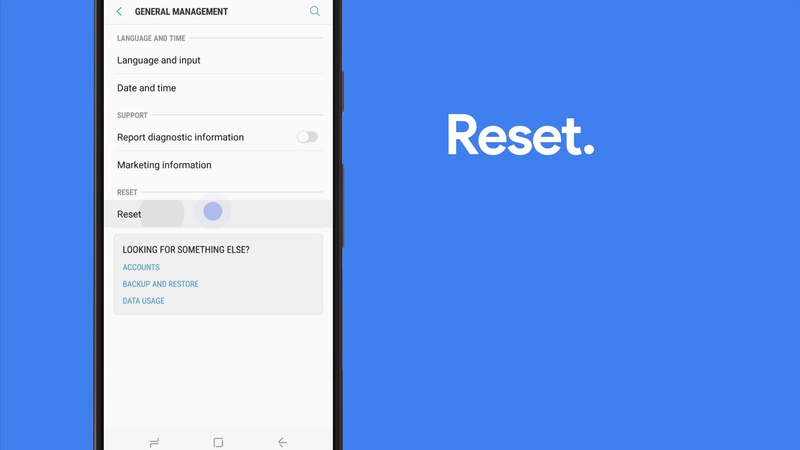 A reset will erase all the data from your device. Remember to remove the SIM card and any external storage such as a micro SD card. Instructions can vary between devices and models. 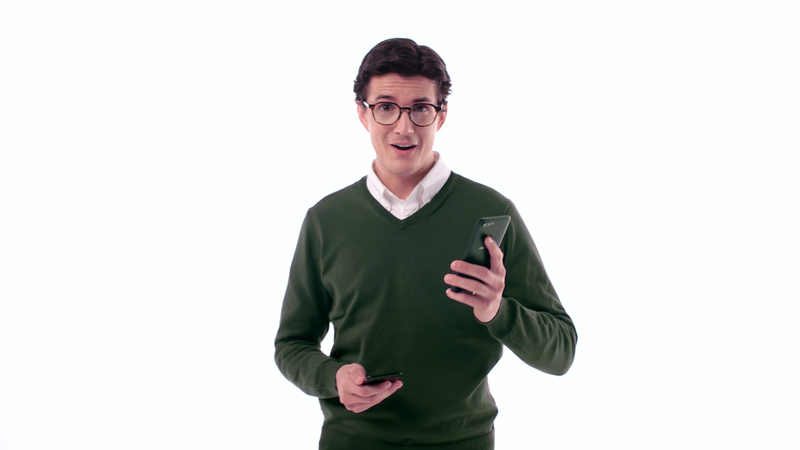 If you need help on how to back up, log out and reset, look up the phone manufacturers website. 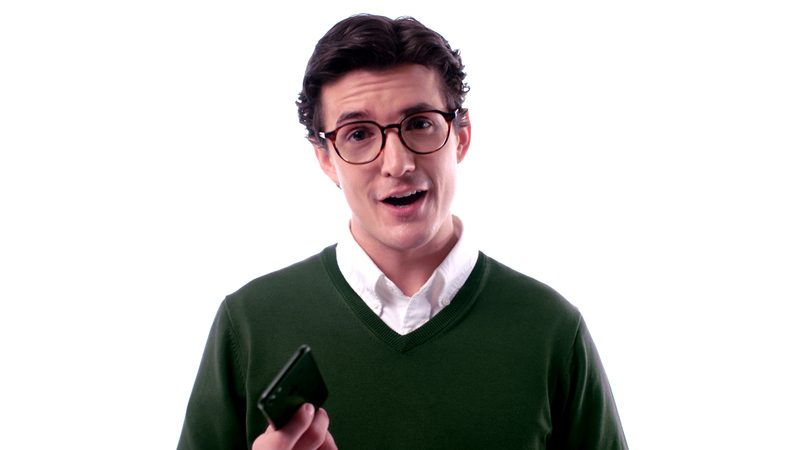 If your phone is damaged and you’re unable to remove the data, no problem. MobileMuster makes sure all your data is destroyed in the recycling process. 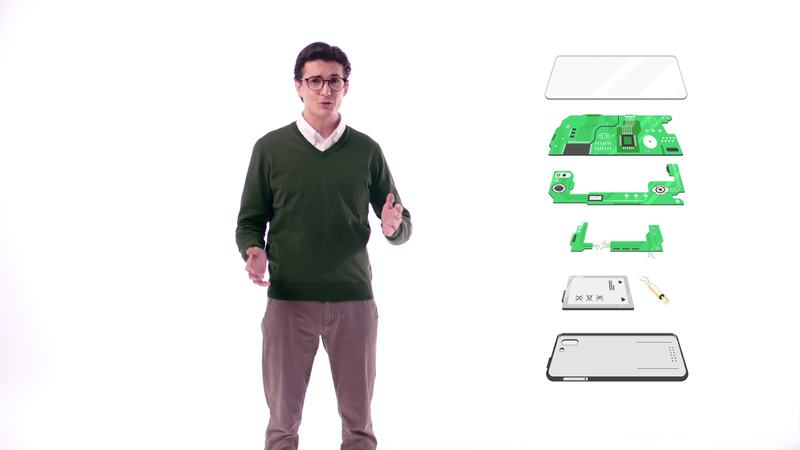 Now your phone is ready to be recycled the right way. Find your nearest drop off point. iOS Instructions: How to manage the data on your mobile phone. Watch our How To video or follow the steps below. 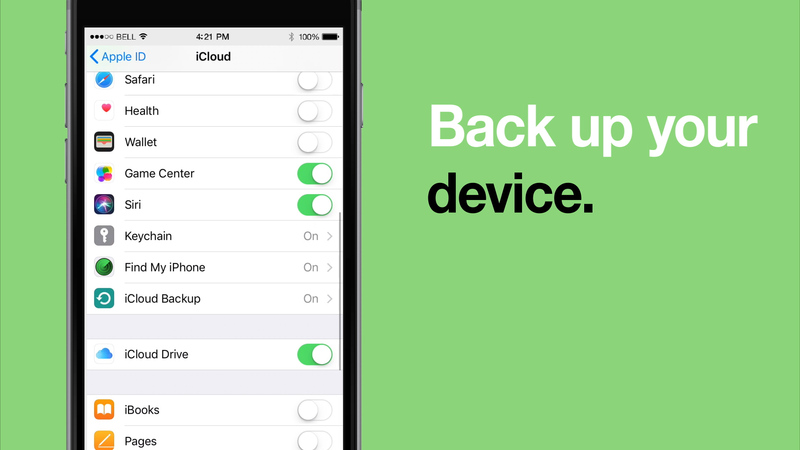 Back up your phone to iCloud or a computer. 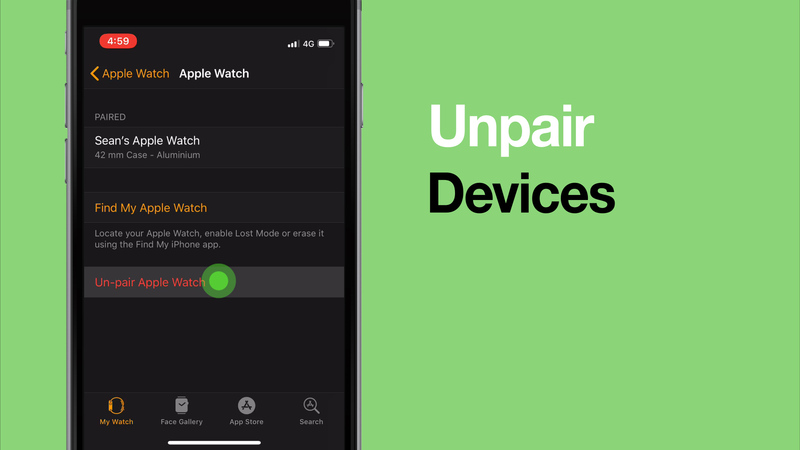 Disconnect any Apple-paired devices that are connected to your phone. 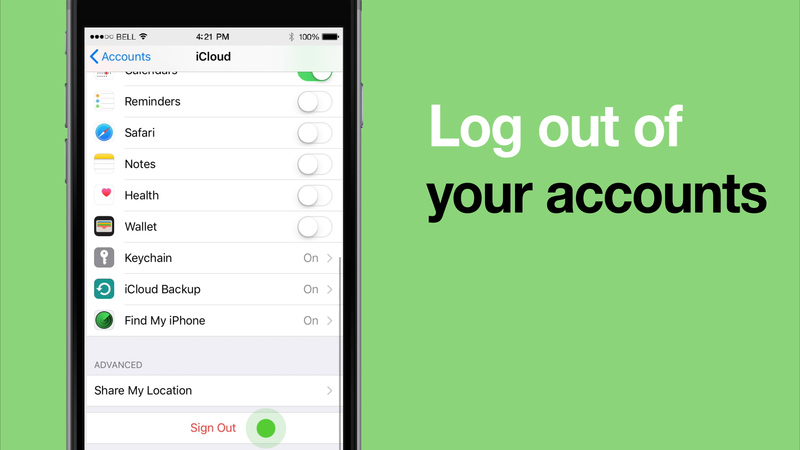 Log out of all your accounts such as iTunes an the App store. This will remove your phone from Find my iPhone. 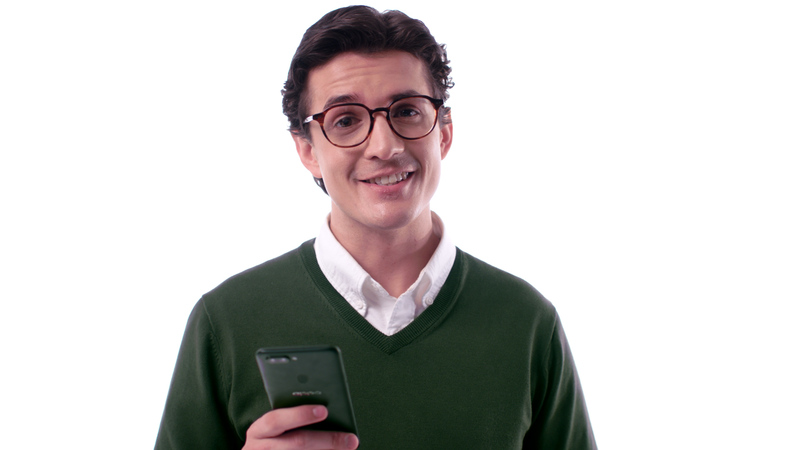 Tip: If you are switching to a non-Apple phone, you’ll need to logout of iMessage. Perform a reset. 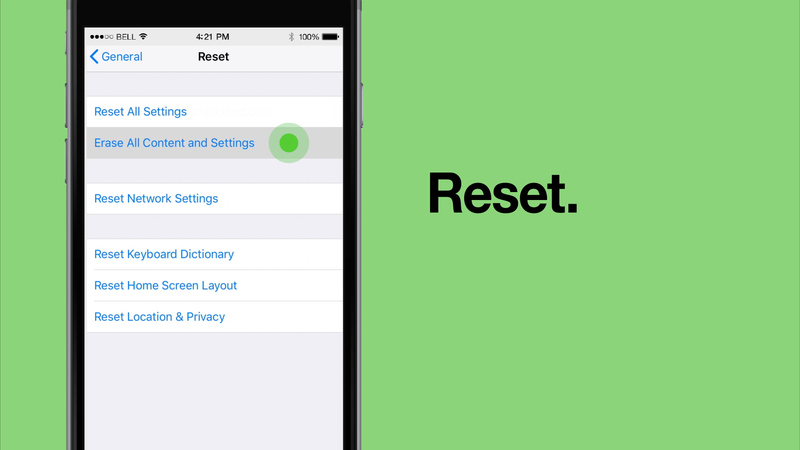 A reset will erase all settings, apps and content from your device’s internal storage. Keep the battery within the mobile phone handset. If you are recycling any loose mobile phone batteries without a handset, wrap the battery in bubble wrap or similar and seal before putting in the MobileMuster collection box or satchel.